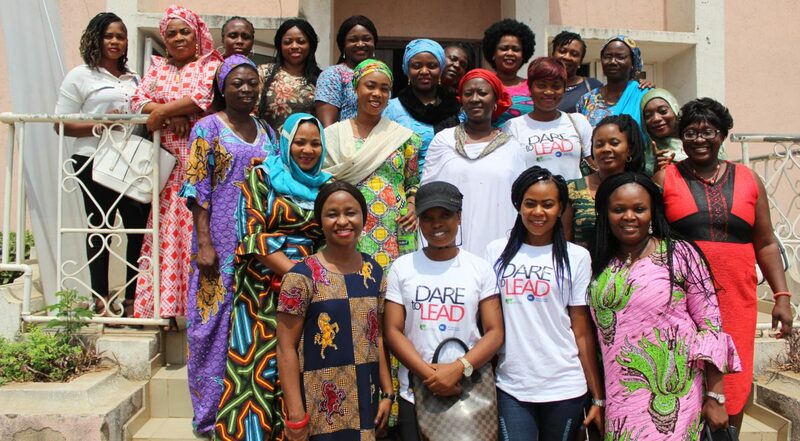 WOMEN FUND REACHES OUT TO WOMEN IN THE MEDIA IN KOGI STATE .:NWTF:. In practice, independent media & activist civil society have always been natural allies in the struggle for human rights, democracy & social justice. The object of the work of each group is often geared towards redressing injustice & the shortcomings in the society. In other words, they frequently share a common objective of bringing about change in society. The Nigeria Women Trust Fund (NWTF) thus paid a courtesy to the National Association of Women Journalists (NAWOJ), Kogi State Chapter as part of its strategic advocacy to media allies pushing for inclusion of women in the democratic space in Nigeria. The Fund’s Program Coordinator- Ms. Oluchi Okpechi, led the visit and called for collaboration between both organisations towards creating more awareness, strengthening the electoral process and consolidating our democratic gains. She called on members in the state to affiliate with any political party of their choice and seek leadership position within the party structure. This will strategically position them and guarantee their involvement in politics in the coming year she emphasized. The NAWOJ spokesperson- Ms. Ann in her response, appreciated the Fund’s timely engagement with various stakeholders. She was quick to highlight some of the strengths of the media including the ability to reach a large number of people very quickly thereby providing them with information & influencing their thought processes & opinions, capacity to raise public awareness & knowledge about a particular issue and to serve as platform for citizens to passively participate in governance. She mentioned that some members of the have attempted positions at local levels to no avails. She however pledged to pursue a lasting and mutually beneficial partnership that will see synergy in strategies to improve women’s participation, as we count down to the 2019 general elections and beyond.